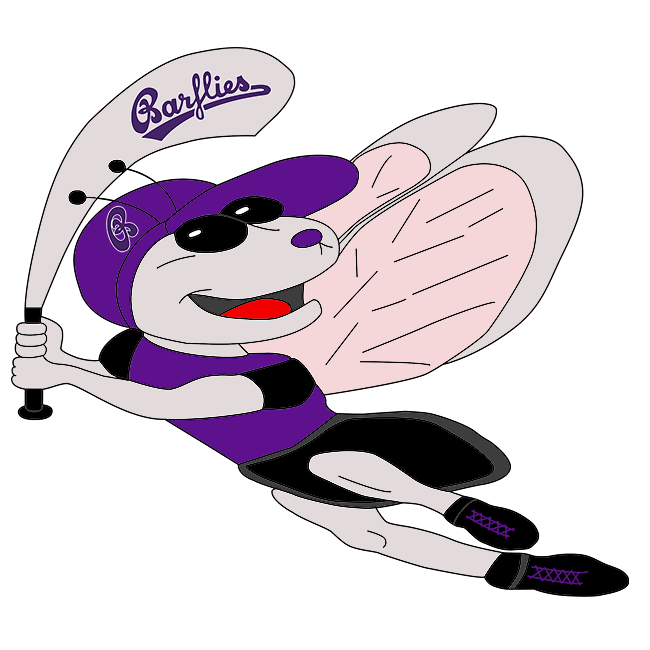 Duisburg Dockers vs Bochum Barflies II – Bochum Barflies e.V. Arldt had a busy day at the plate on Sunday, smacking four hits in BarLiz II’s 21-1 victory over Duisburg Dockers. Arldt singled in the first, singled in the second, singled in the second, and singled in the third. BarLiz II notched ten runs in the second inning. Warnath, Barroso Mayeta, Köster, Arldt, and Beargie each drove in runs during the inning. Warnath was the winning pitcher for BarLiz II. He allowed two hits and one run over three innings, striking out five and walking zero. D Özgüv took the loss for Duisburg Dockers. He lasted two innings, allowing 17 hits and 20 runs while striking out two. BarLiz II totaled 19 hits. Arldt, Barroso Mayeta, Schmidt, Beargie, and Warnath each had multiple hits for BarLiz II. Arldt went 4-for-4 at the plate to lead BarLiz II in hits. BarLiz II tore up the base paths, as six players stole at least two bases. Arldt led the way with five.